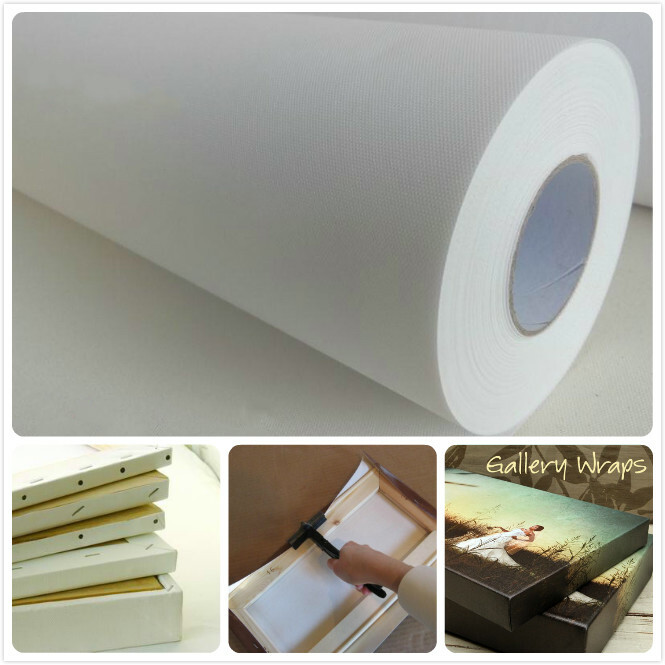 IMATEC waterproof inkjet polyester canvas is produced from a refined polyester material and waterproof inkjet printing coating. 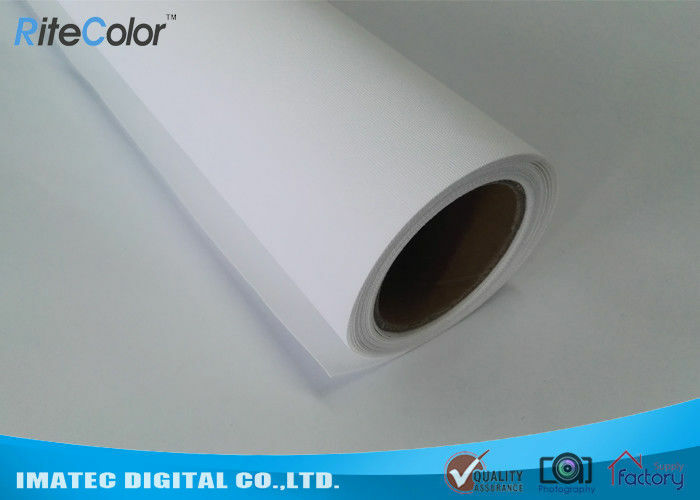 Through strict production, it is more waterproof and scuff and scratch resistant than others and has become also very popular for digital printing, specifically to be printed with dye or pigment-based inks. Art Prints for decoration pictures etc. Photographic prints, like wedding photos etc. Commercial printing, like banner and poster etc. 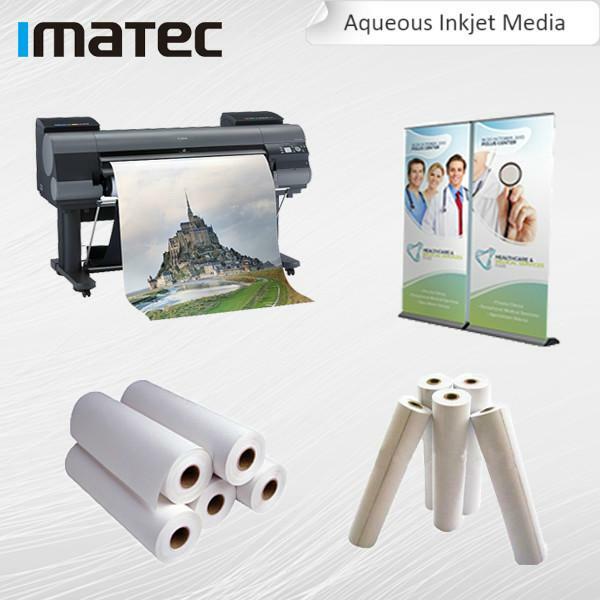 IM604 Waterproof Matte Polyester Canvas 24",36",42",44",50",60"
IMATEC has formed stable solutions for woldwide customers in the filed of large format printing, mainly covering water-based printing solution and eco solvent printing solution. Based on these two parts, we professionlly offer premium grade printing media and ink for them. 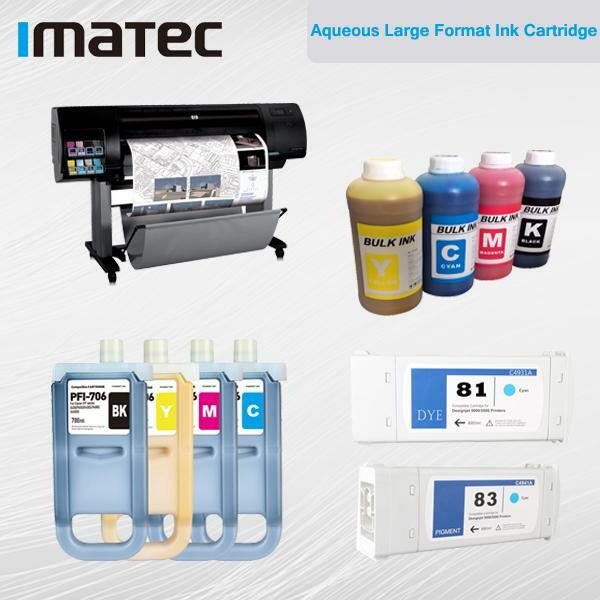 3) IMATEC aqueous refill ink and ink cartridge can be used for Canon iPF, HP Designjet, Epson Stylus pro/Surecolor series printers etc..